Britain’s motorists could see a 13p-per-litre drop in the cost of unleaded fuel after leading banks issues a warning that oil was heading for $10 a barrel. If true, the prediction would be good news for drivers, with unleaded falling to 86p-per-litre. The Royal Bank of Scotland and Standard Chartered have both predicting an unprecedented crash in oil prices as OPEC, Russia and the USA continue to battle for market share and flood the market with surplus oil. Wholesale oil prices have already fallen by 70 per cent since June 2015, but analysts have warned that further cuts are on the way. 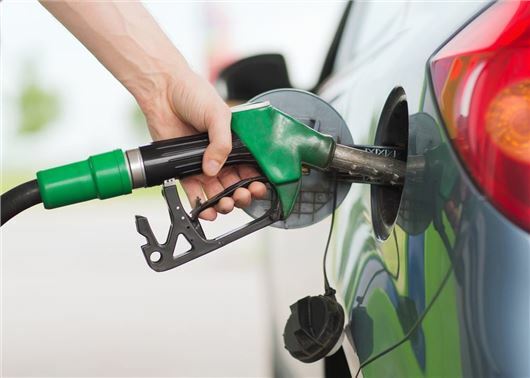 RAC fuel spokesman Simon Williams said: “This latest prediction of oil hitting just $10 a barrel would have the potential to take petrol prices down to around 86p per litre. "At $10 a barrel, tax would account for around 84% of the total price per litre – a clear indication of just how high a proportion of every litre we buy goes straight to the Treasury." A price war between supermarkets has already forced diesel and unleaded to 99p-per-litre, but a further 13p price crash would save a typical family driving a Ford Focus - over 10,000 miles - a further £180 a year. Petrol vs diesel - which will save you the most in 2016?